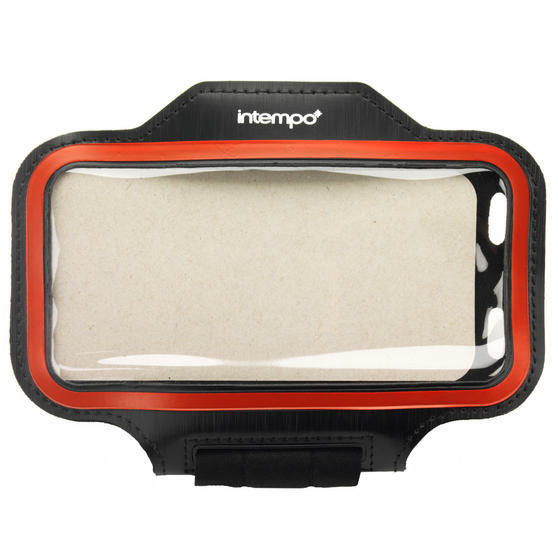 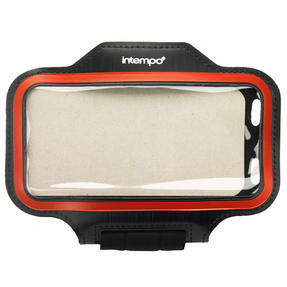 Listen to your favourite music as you workout with this Intempo sport earphone set, featuring a bluetooth headset and comfy fit touch screen armband. 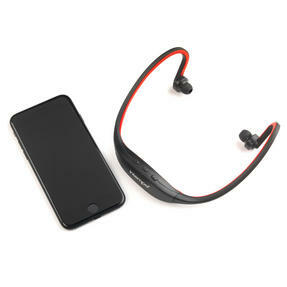 Simply connect your smartphone or MP3 player using smart bluetooth technology and stay motivated with its amazing sound quality. Brilliantly practical, the headset has a built in rechargeable battery for hands free audio anywhere you choose – secure your device using the adjustable armband for easy controls and effortless play whilst you workout. 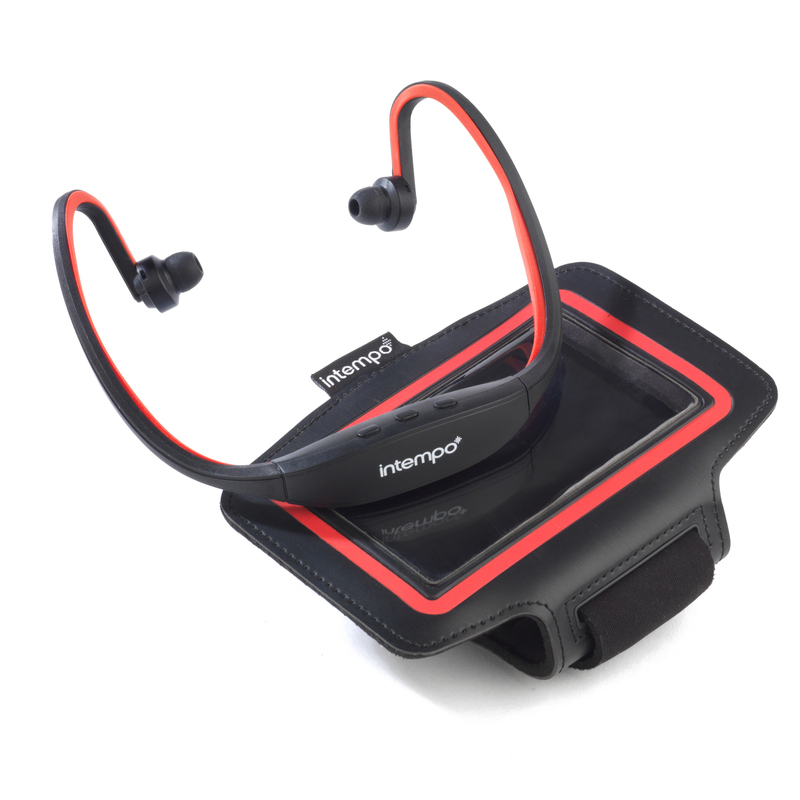 The practical and stylish design of this Intempo sport earphone set means you can enjoy fantastic quality audio anywhere you choose. 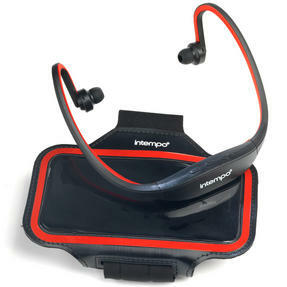 Simply connect your smartphone or MP3 player via bluetooth for instant play of all of your favourite music through the sport headset. 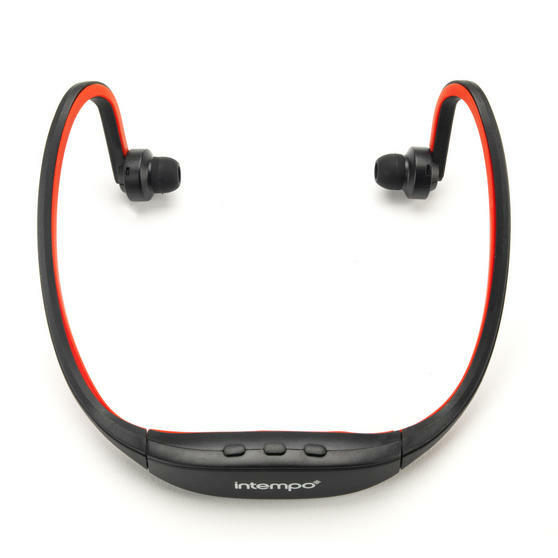 With a rechargeable battery, you can power the earphones in less than two hours for conveniently cordless sound as you exercise. 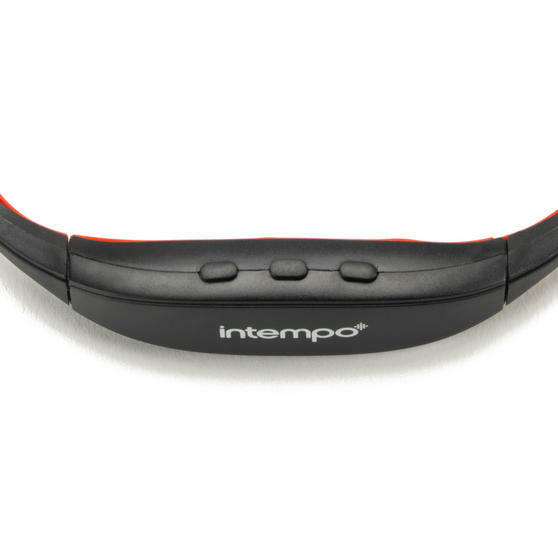 It features smart integrated controls on the headset to effortlessly skip tracks, pause, play and adjust volume with one touch buttons. 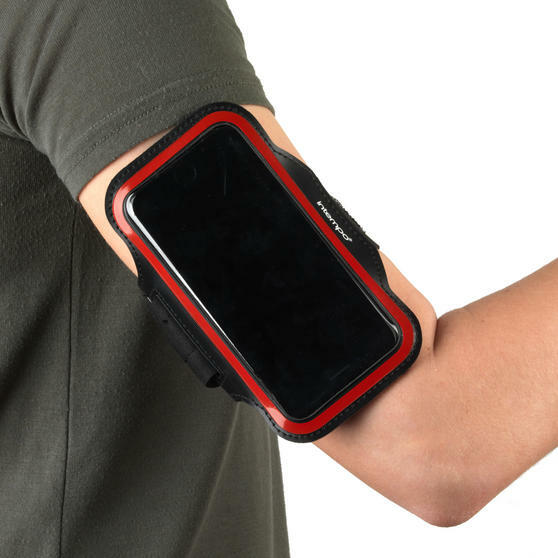 The set includes an adjustable armband to hold your device, with a clear front window so you can still use the touch screen function.